It’s free and it’s easy. 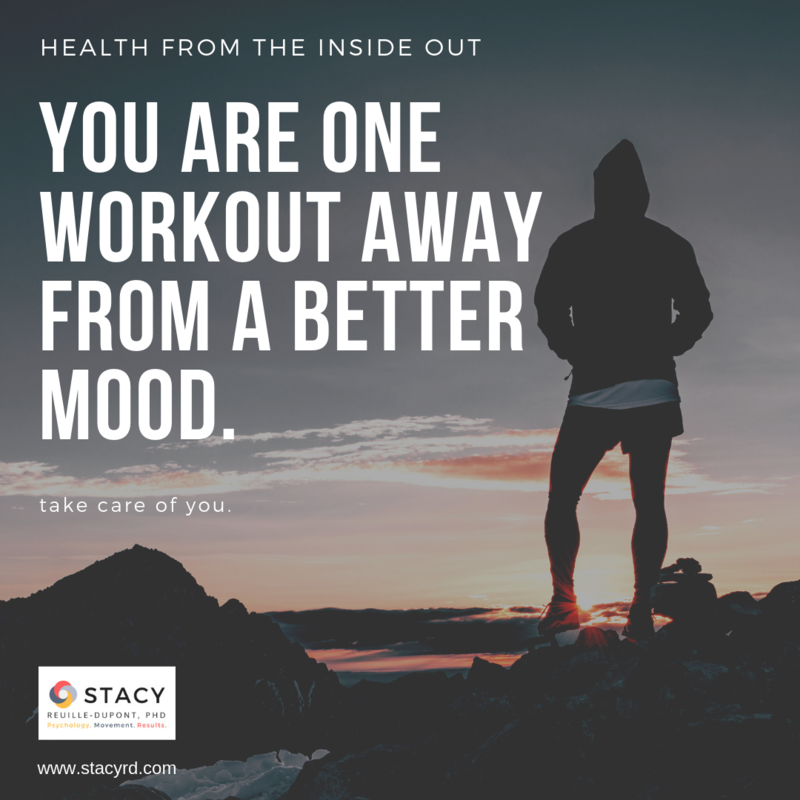 Change your mood with exercise. Doesn’t have to be complicated, you just have to move.